Our Director and Founder Mr Paul Banwell FRCS (Plast) is an internationally-renowned Plastic & Cosmetic surgeon with an expertise in skin health and cosmetic surgery. Mr Banwell is a full member of The British Association of Plastic, Reconstructive and Aesthetic Surgeons (BAPRAS), The British Association of Aesthetic Plastic Surgeons (BAAPS), the International Society for Aesthetic Plastic Surgery (ISAPS) and he is on the Specialist Register with the GMC as a Plastic Surgeon. Paul has also chosen a select and dynamic administrative and clinical team to offer a premium service for all of our patients. The team has been recognised for their efforts and have been Finalists in the national Aesthetic Awards. Our mantra and mission is to ‘make a difference’ for all our patients and bring out the very best in your skin. Paul is a Consultant Plastic, Reconstructive & Cosmetic Surgeon and Director of The Banwell Clinic. He has an appreciation of all things aesthetic and is renowned for his caring and friendly manner. Mr B. is an acknowledged expert in skin health, aesthetic medicine and cosmetic surgery and lectures worldwide. 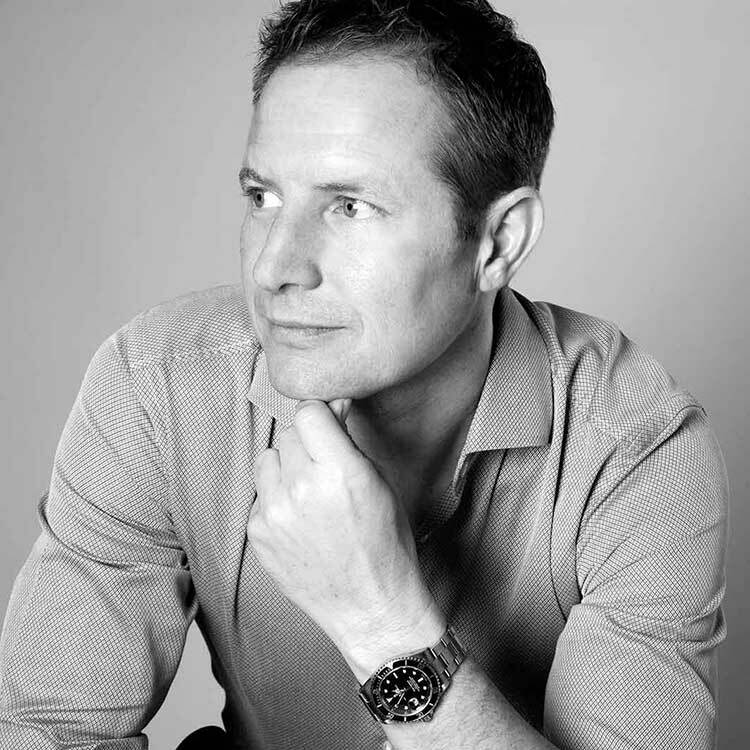 Paul is a Beauty Editor favourite, a judge for national Aesthetics Awards, and is regularly featured in the national press and on TV and has appeared in The Times Top 100 UK doctors as well as the Tatler Cosmetic Surgery and Beauty Guide. Furthermore Paul has written several books, published widely in the scientific literature and is a Visiting Professor to Harvard Medical School. Paul also collects modern art, Japanese swords and enjoys skiing, surfing, garden design, cycling and running. He holds a black belt in martial arts and was previously British Champion and also played cricket for Sussex as a junior. Mr Banwell is a full member of BAAPS, BAPRAS & IPRAS. 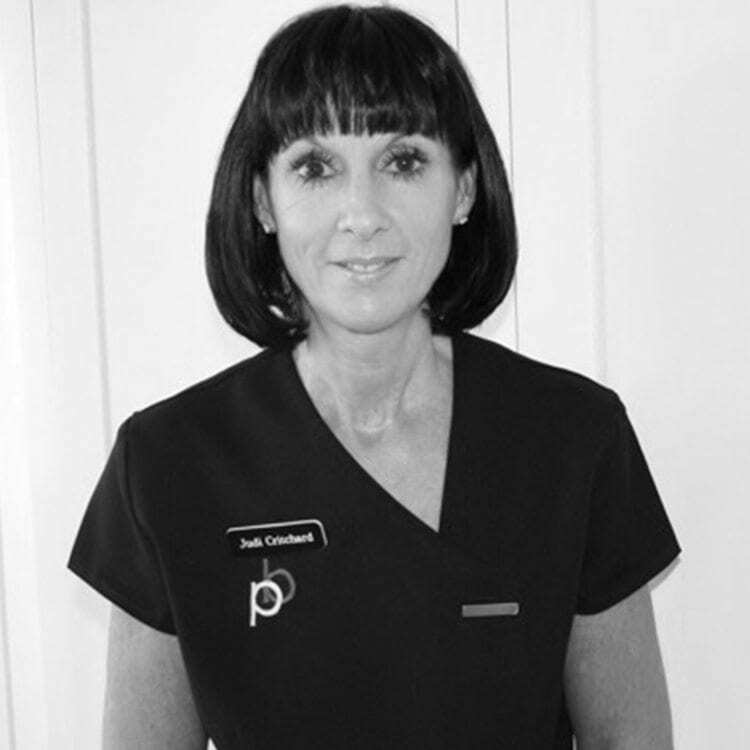 Judi is Mr Banwell’s senior Aesthetic nurse and has worked with him since 2007. She is extremely experienced and has a very loyal following with her career spanning over 30 years. 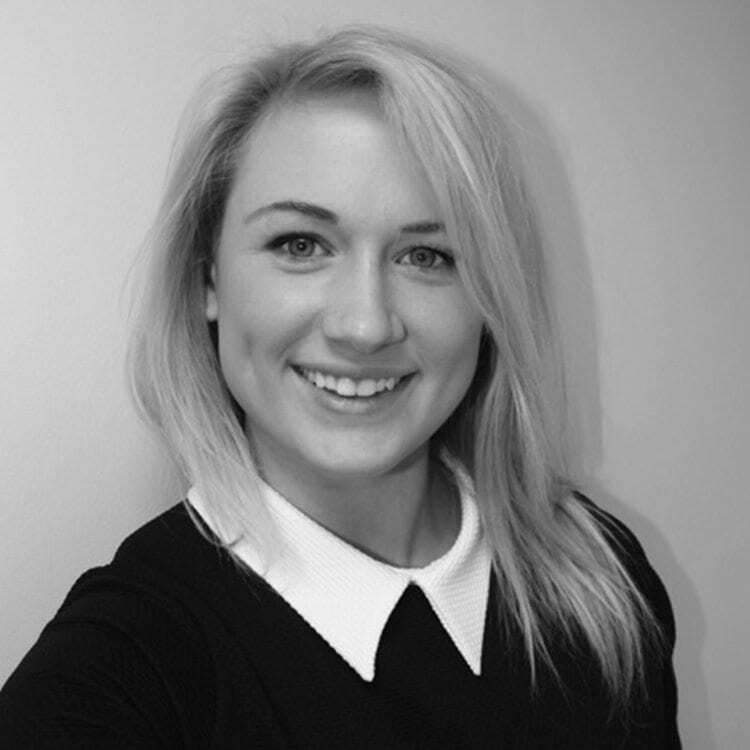 She now works exclusively in aesthetic practice and loves working at The Banwell Clinic in East Grinstead and Brighton. As an active member of the British Association of Cosmetic Nurses (B.A.C.N.) and the Royal College of Nurses (R.C.N), she provides safe, professional and discrete care. Judi offers a variety of non-surgical cosmetic treatments including wrinkle-relaxing treatments, dermal fillers, dermaroller and advanced chemical peels. She also specialises in skin health and will tailor bespoke, individual patient skin programmes according to their needs. 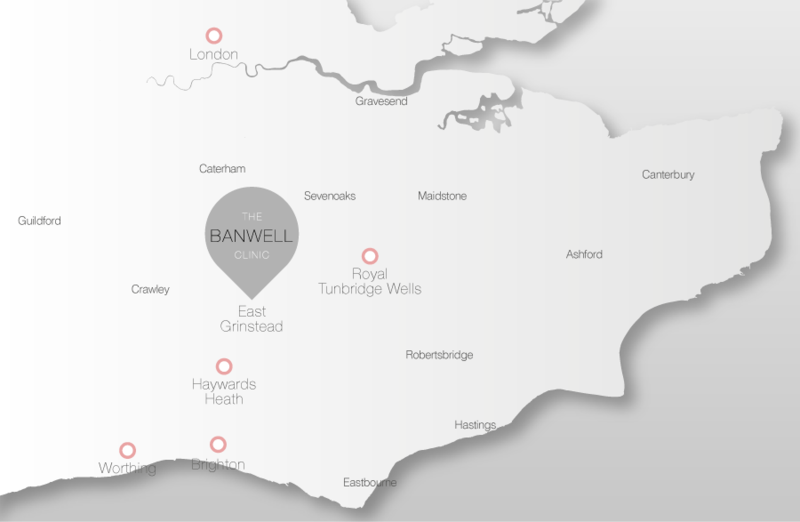 Meike has been an amazing asset to The Banwell Clinic. Always willing to go above and beyond, she is extremely kind and helpful and our patients are always grateful for her help. She is also a whizz on the computer and is responsible for our social media channels. A talented young lady, she also enjoys photography and used to be a ballerina; she now suspends herself upside down in her ‘Silks’ class as well as being a wine connoisseur!